Wesley Living has many years of combined experience in providing support to our senior residents and our employees. Jim began his career with Wesley Living in 1997 to provide affordable housing and services to elderly residents of the Mid-South. Jim has a Bachelor’s degree from Texas A&M University. 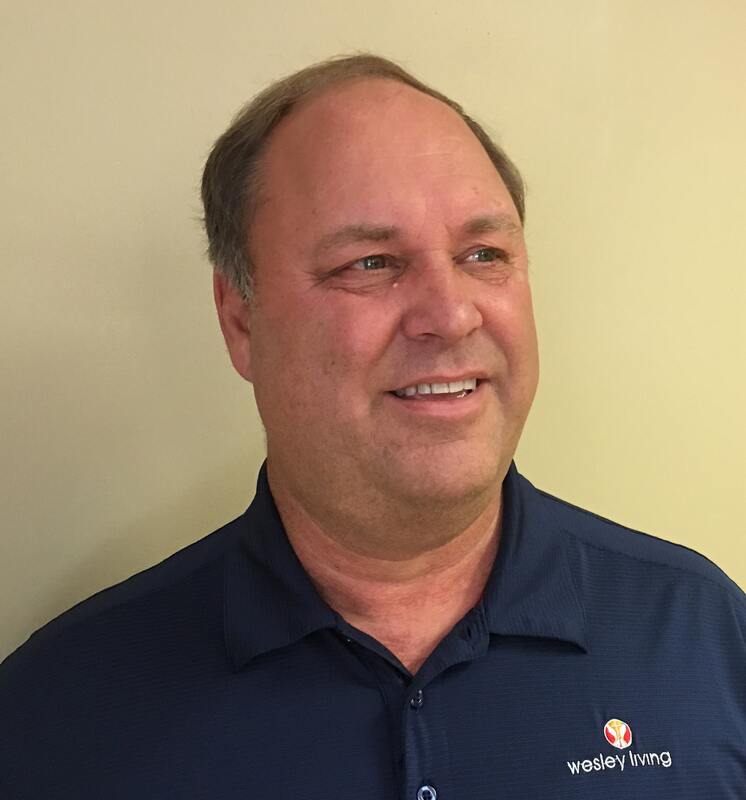 Prior to joining Wesley Living, he spent 23 years managing construction and manufacturing at the corporate level. Currently, he serves as the President of the Southeastern Affordable Housing Management Association (SAHMA). Ron began his career with Wesley Living in 2004. He has worked to provide housing and home services to the elderly and multi-family low income clients since 1995. Ron obtained his Bachelor’s degree from the University of Memphis. His professional certifications include National Affordable Housing Professional Executive, Specialist in Housing Credit Management, Certified Occupancy Specialist, and the Fair Housing Certification, all from the National Affordable Housing Management Association. He is also a Licensed Home for the Aged/Assisted Care Living Facility Administrator and in 2012 received the Ed Sisson Leadership Award from the Southern Affordable Housing Management Association. Don began his career in 1988 as a finance manager in the Pittsburgh Mercy Health System. 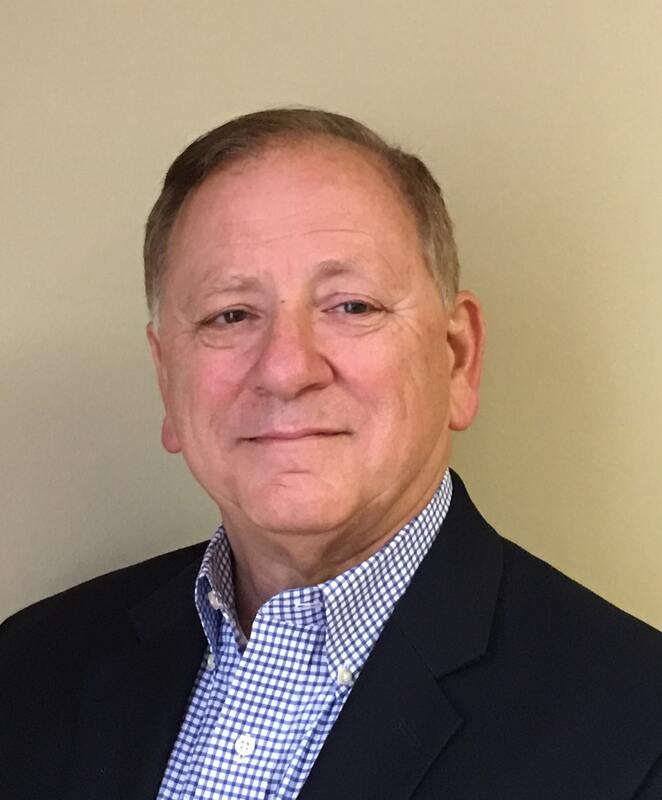 Since then, he has worked in a variety of high level management roles in the senior housing field, including Vice President and CFO of Sherwood Oaks and Chief Operating Officer at McKendree Village, both are continuing care retirement communities. Don has a Bachelor's degree from Robert Morris University. 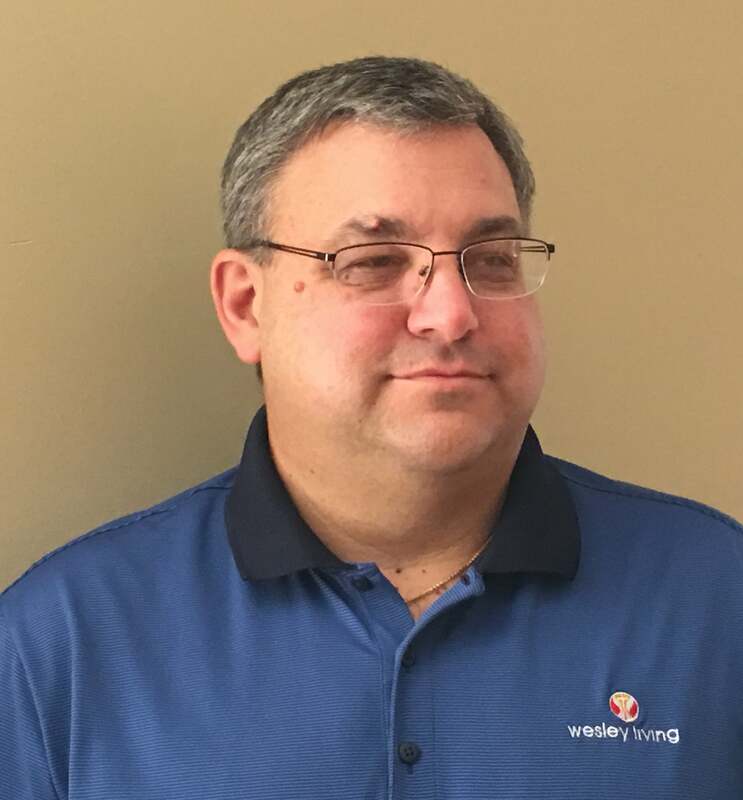 He joined Wesley Living in 2008 as CFO, ensuring compliance across all financial aspects of the organization, including protecting assets, planning project financing, and accounting for revenue and expended funds. Anita began her career with Wesley Living in 2008 and has been providing housing to elderly and multi-family low income clients since 1998. She has degrees from Dyersburg State Community College and the University of Tennessee at Martin, along with many professional certifications, including Certified Occupancy Specialist, Certified Professional of Occupancy, and Specialist in Housing Credit Management, Fair Housing Certification and National Affordable Housing Professional Executive, all from the National Affordable Housing Management Association. She is also a Licensed Home for the Aged/Assisted Care Living Facility Administrator. In 2016 she received the Outstanding Volunteer Award from the Southern Affordable Housing Management Association. Sonya began her career of providing IT support to all Wesley Living communities and staff in 2001. She holds Bachelor’s degrees from Ole Miss and the University of Memphis. Prior to her tenure with Wesley Living, she spent several years providing pre-press support in the printing industries. It was there where she developed her interest in understanding and supporting Information Systems. 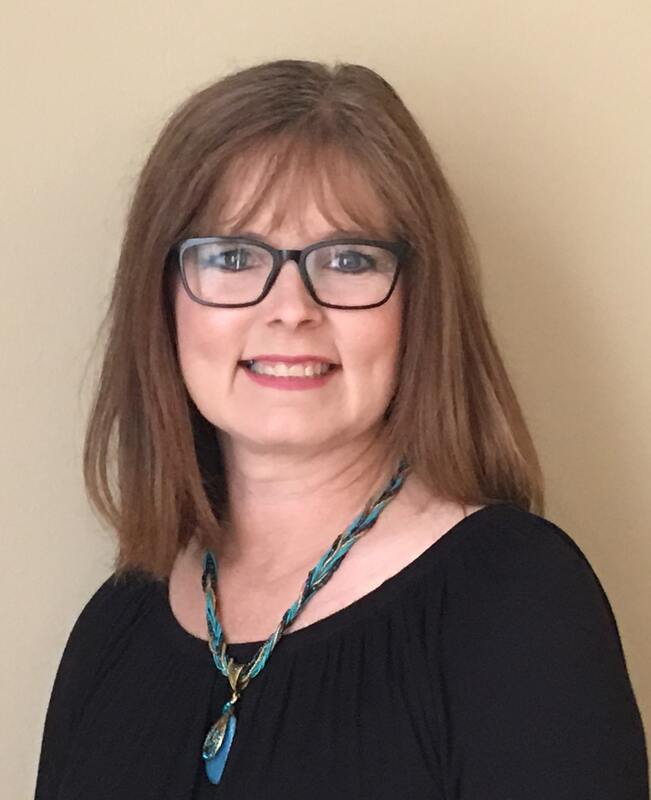 Kim has the distinct honor of beginning her career directly out of college by joining Wesley Living in 2003 as Human Resources Assistant and then became Director in 2009. She has a Bachelor’s degree from Christian Brothers University. 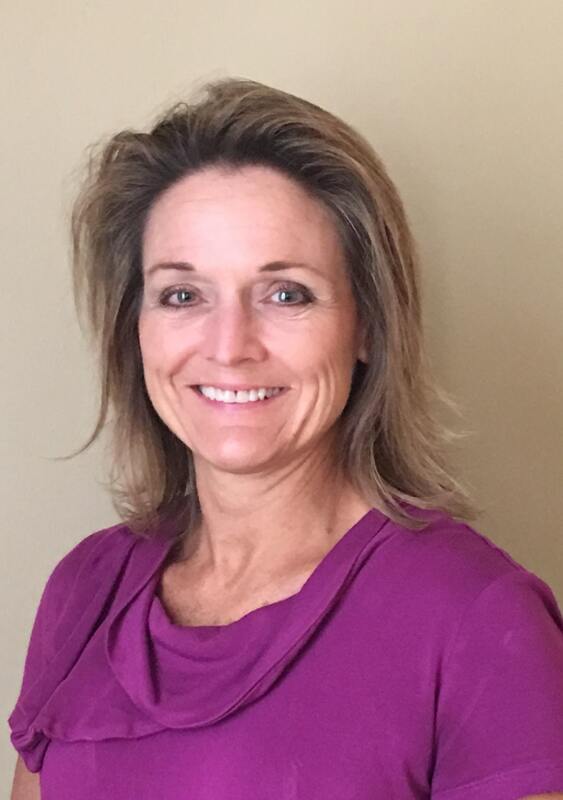 She is a member of the Society for Human Resource Management and is affiliated with the local chapter in Memphis.